Tuesday, March 12, 6:00-8:00 p.m.
Eien will talk about natto, the fascinating, delicious, and nutritious fermented soybeans from Japan. The demo will include samples of fresh natto and offer ideas for traditional and non-traditional preparations. In Japan, natto is highly regarded as a ‘superfood’ with many health benefits including cardiovascular health, brain function, bone and teeth strength, and improved digestive system. 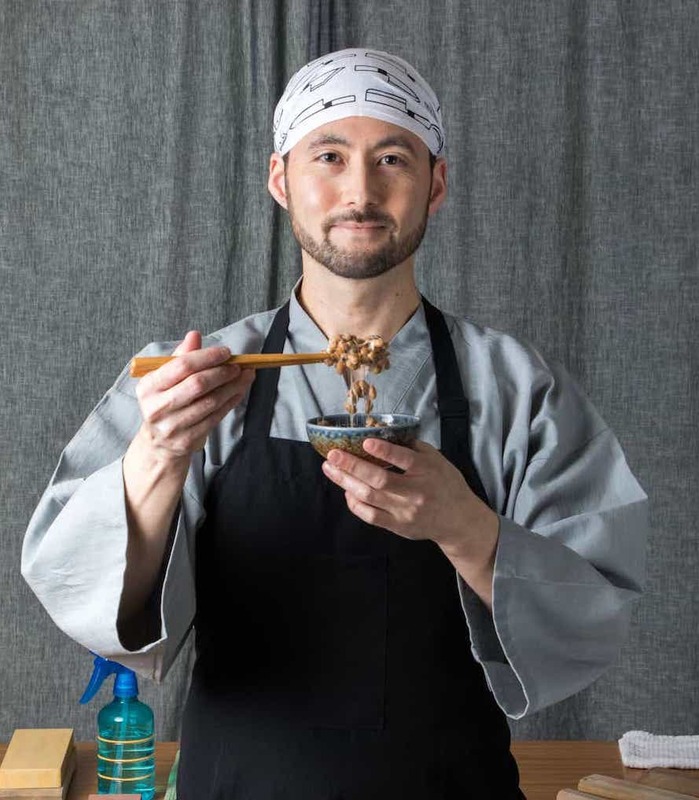 Because all natto imported into the United States is frozen, this is a very rare opportunity to taste fresh, organic natto, whether you consider yourself a fan or not yet. 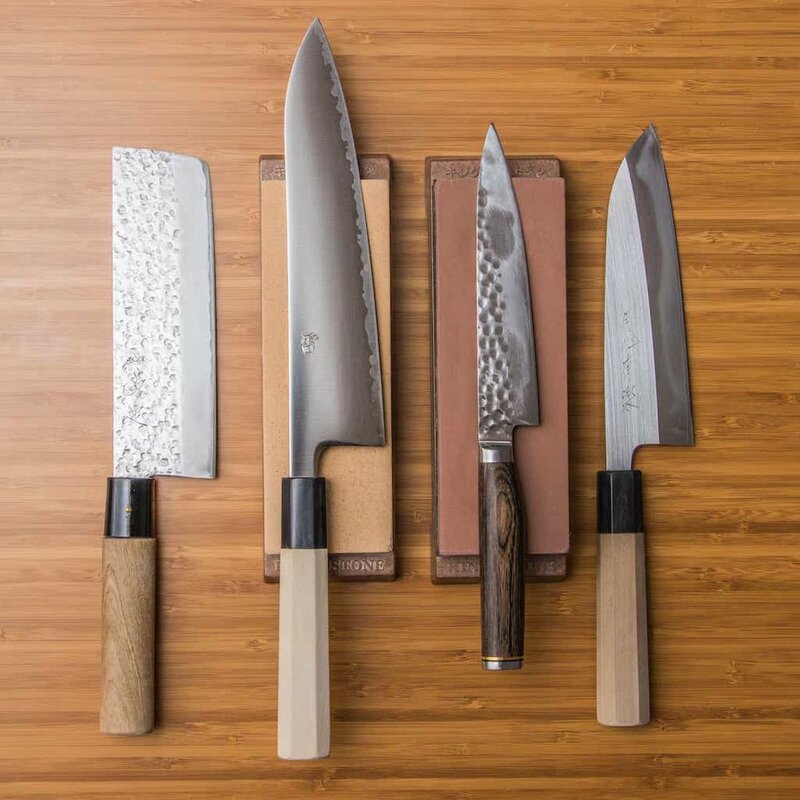 TATAKI brings two unique workshops each day in San Jose Japantown! 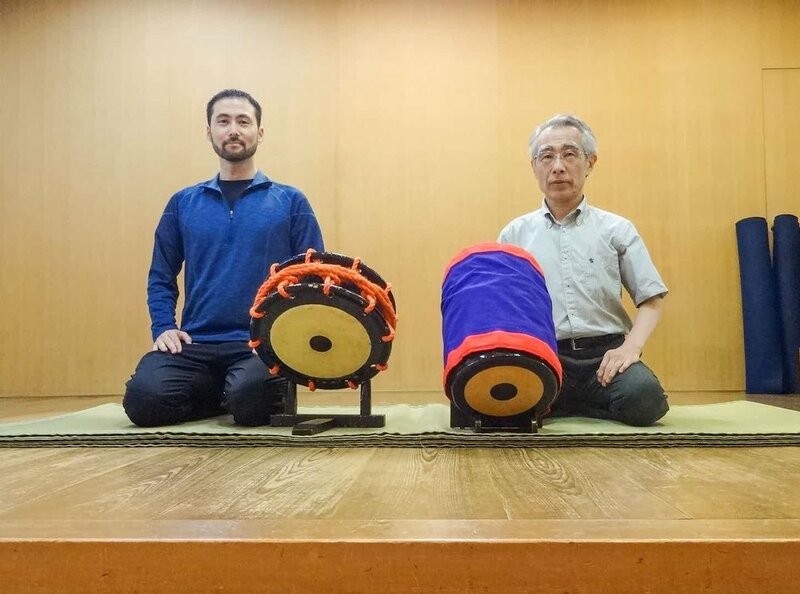 The goal is to work on deeper collaboration between taiko and shamisen players. Kyle and Eien are composing a piece for this intensive, and participants are free to take it with them for their own use after the gathering. Advanced Level: For regular practitioners of taiko and shamisen seeking to level up their abilities. Beginner Level: To give regular shamisen and taiko players the opportunity to have fun trying the other instrument! 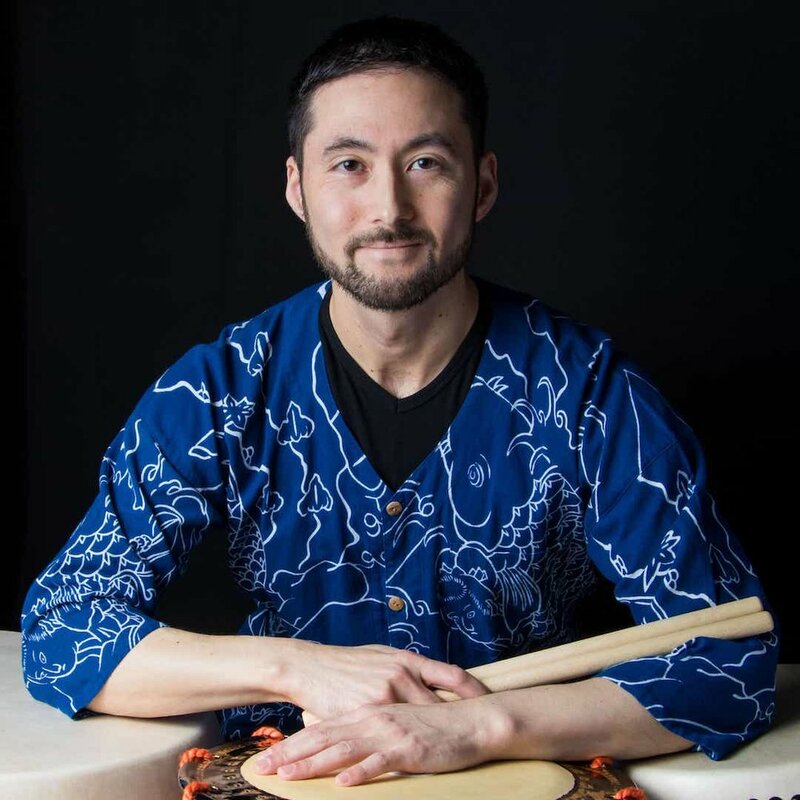 Shamisen players can learn taiko basics, and taiko players can learn shamisen basics. Regional Taiko Groups-Seattle (RTG-Seattle - our consortium of ten performing groups in the Seattle area) are happy to invite taiko players from throughout our region to RTG 2018, on Saturday-Sunday, August 11-12 at Shoercrest High School in Shoreline, WA (10 miles north of Seattle). 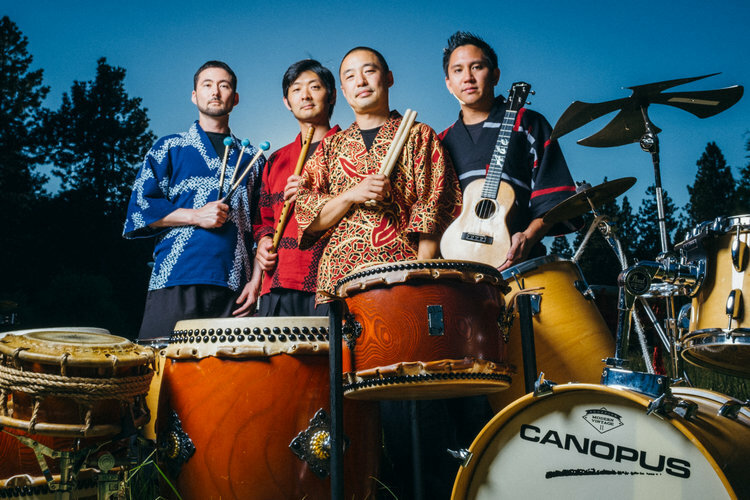 Inochi Taiko's 15th Anniversary Concert will take place at Shorewood Performing Arts Center a few miles away, also in Shoreline, WA on the evening of Saturday, August 11. Contact Eien for more information and to schedule a private lesson. Eien will talk about natto, the fascinating, delicious, and nutritious fermented soybeans from Japan. The demo will include samples of fresh natto and offer ideas for traditional and non-traditional preparations. Shows in California, Wyoming, and Colorado. Contact Eien for more information and to book workshops or private lessons. Contact Eien for details and to schedule workshops and private lessons. Taiko Tuesday is a FREE monthly concert series featuring the best of local and national taiko talent. Each concert will be unique and be hosted at various venues throughout St. Paul. Best of all, it is FREE! Bring your friends and family and make Taiko Tuesday your monthly concert night out!